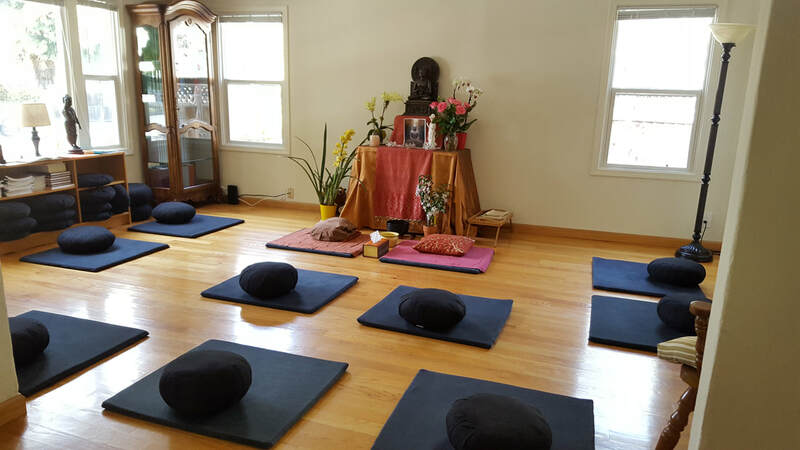 Insight Dialogue is an interpersonal meditation practice that brings together meditative awareness, the wisdom teachings of the Buddha, and the power of relationship. It has the same purposes and traditional roots as silent meditation: developing mindfulness, compassion and liberating insight, while investigating present moment experience. In this day retreat, we will introduce the six guidelines of Insight Dialogue (Pause, Relax, Open, Attune to Emergence, Listen Deeply, Speak the Truth) and explore the practice in dyads and small groups as a foundation of spiritual friendship in the whole of our lives. The day will be led by Bhante Sukhacitto, who has been a monk for 28 years, starting with Ajahn Buddhadasa at Wat Suan Mokkh in Thailand.You can come for any part of the day, but please make sure to register as space is limited.